you can´t either you make a new partition whith a new name or you take the hd out of your computer. @iwar I think your not getting the issue at hand here. Has nothing to do with the name or partitioning. just disconect the hd and see if it still there. you probably going to hate my advice but i would say start over from scratch. backup your data and format the HD. it sounds like you got a ton of different things going on from all the posts i seen. it just seems really messy. starting fresh is always best and doesnt take that long if you have a good backup plan in place. im not sure how many OS’s you are using but maybe just start with Antergos by itself. fresh install and see if that can fix many of the issues you are having. @megaman Actully thats a good idea. 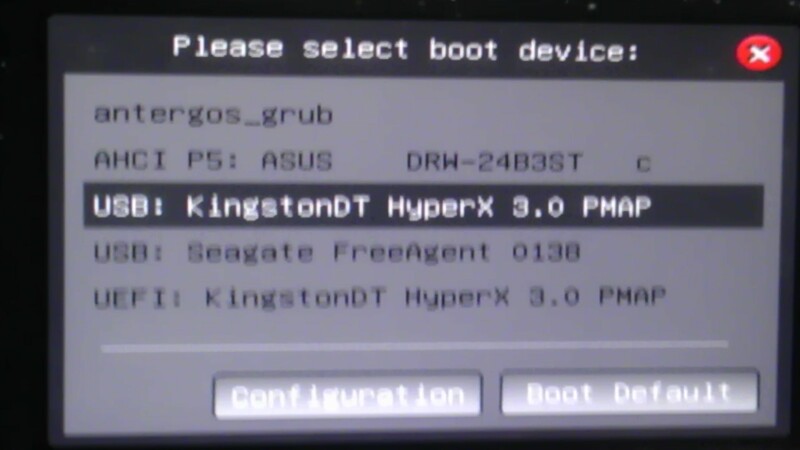 I did do a fresh install on that HDD drive but thw antergos_grub boot is still there. efimanager will be good i think to remove that.